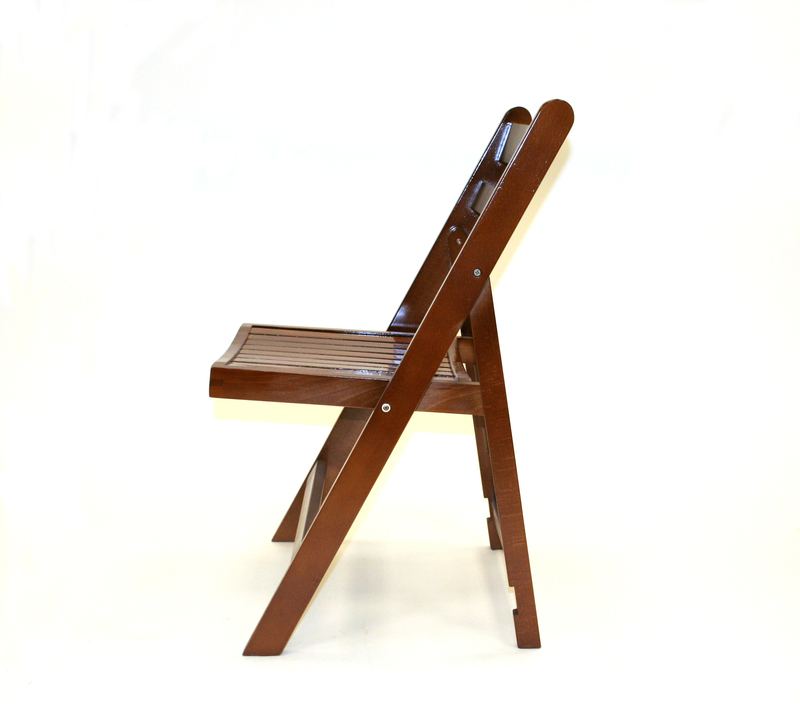 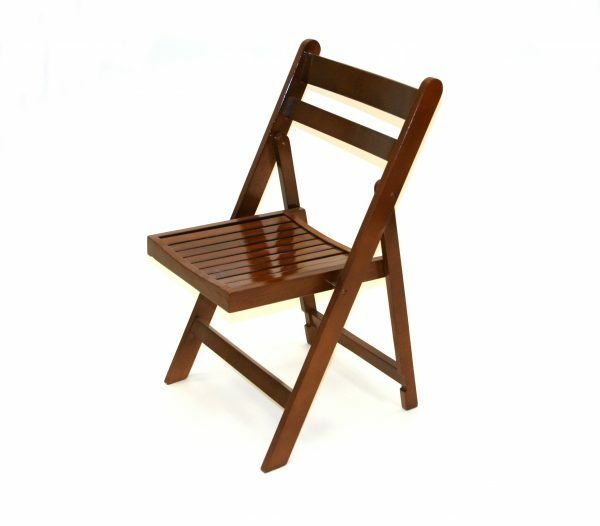 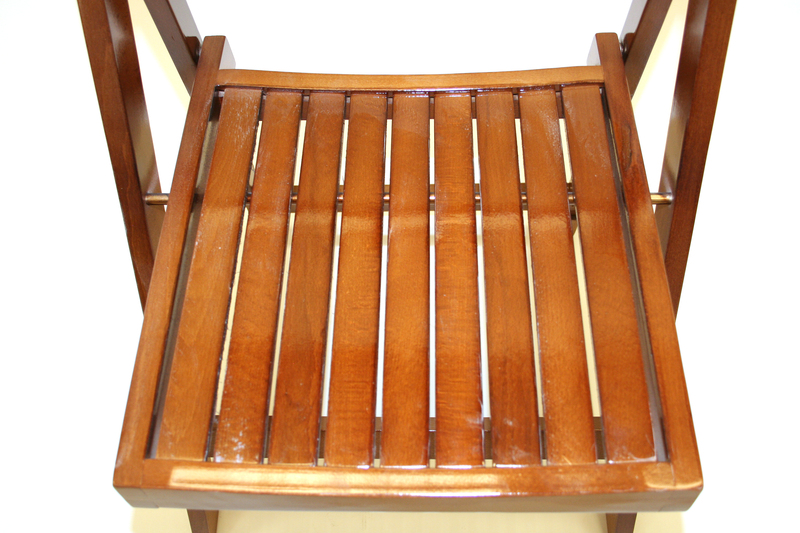 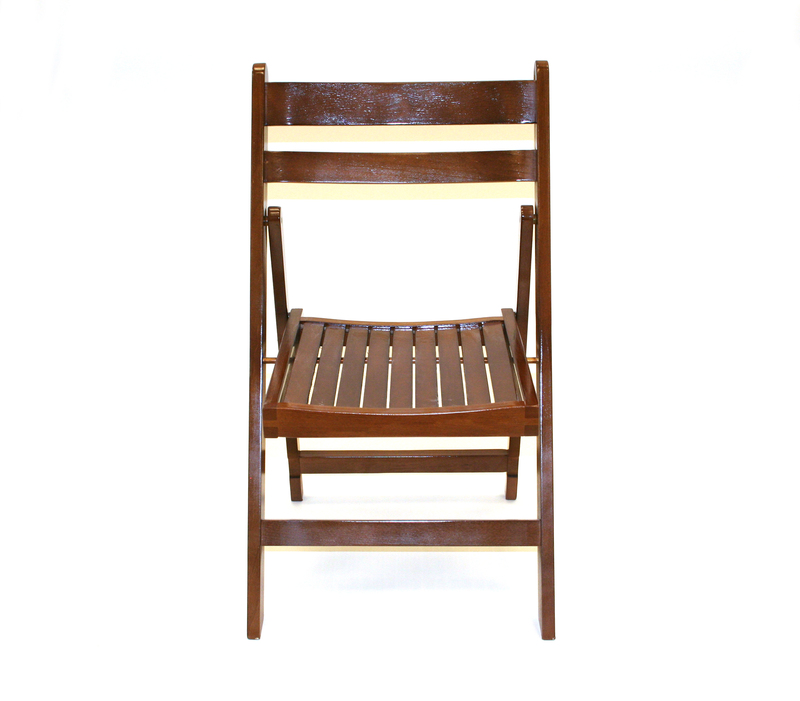 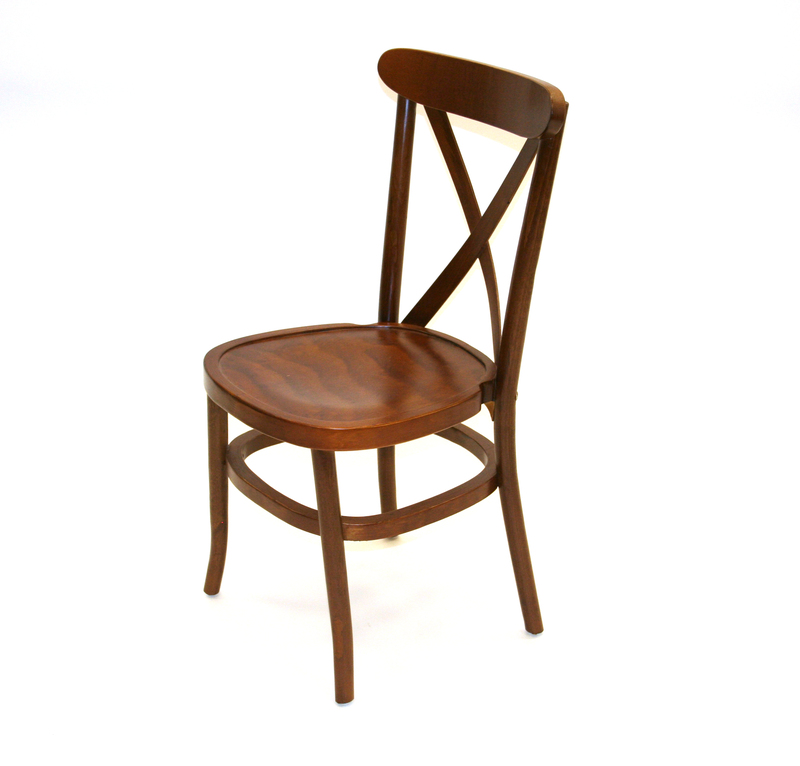 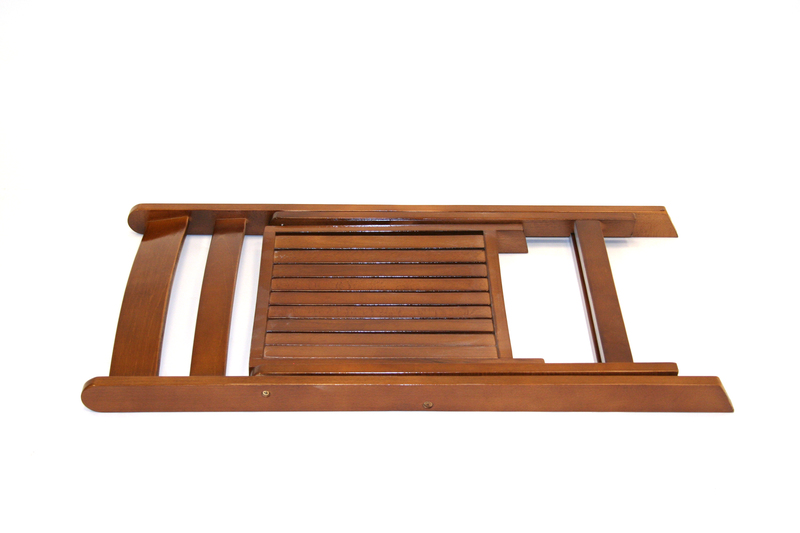 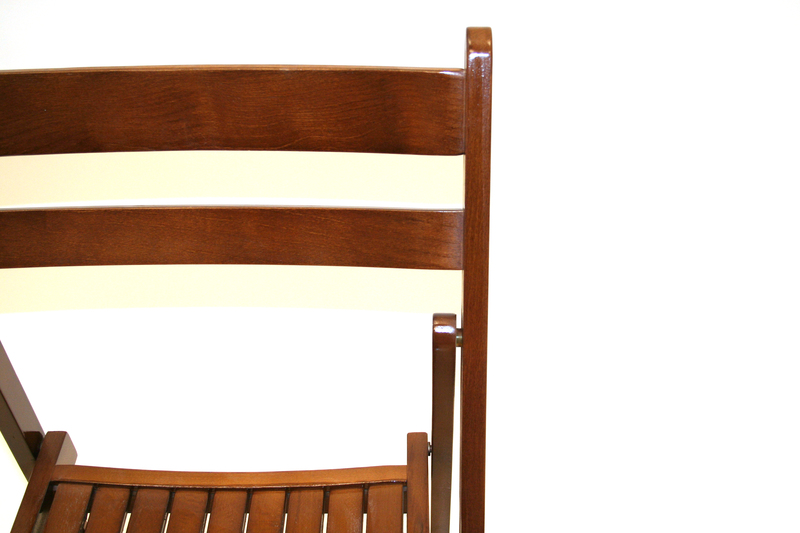 These brown wooden folding chairs are very versatile and can be used for both indoor and outdoor seating. 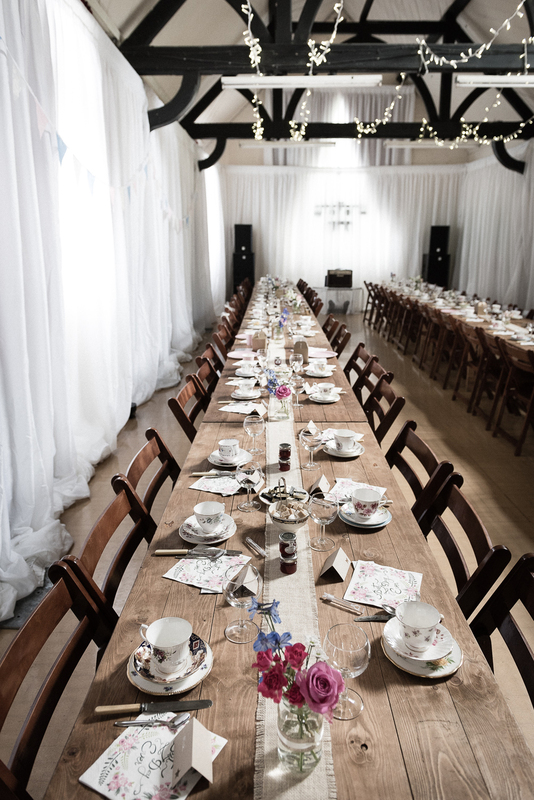 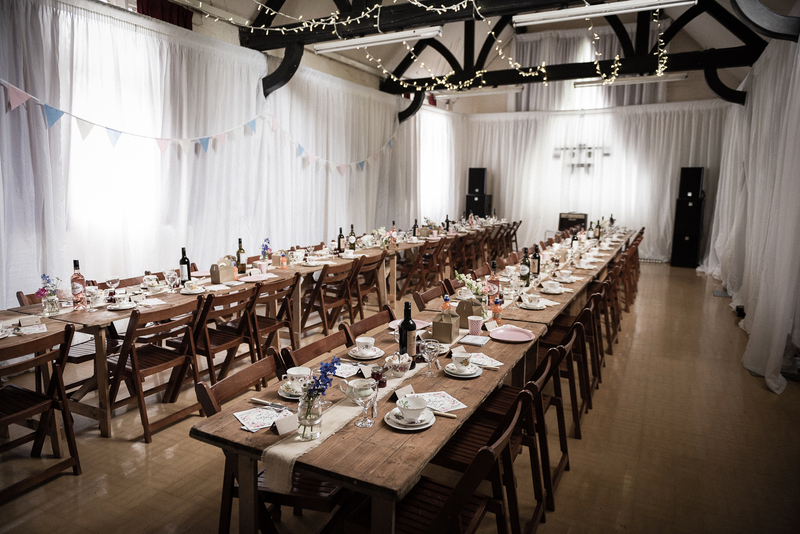 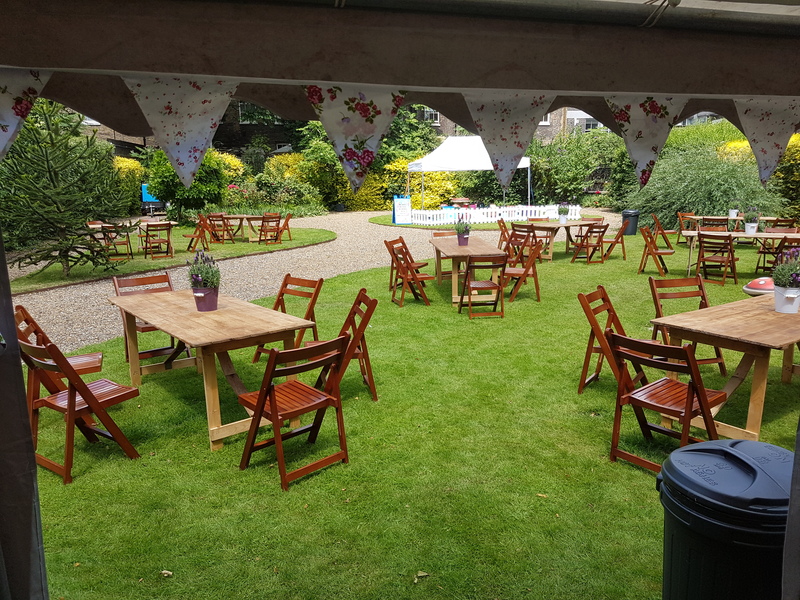 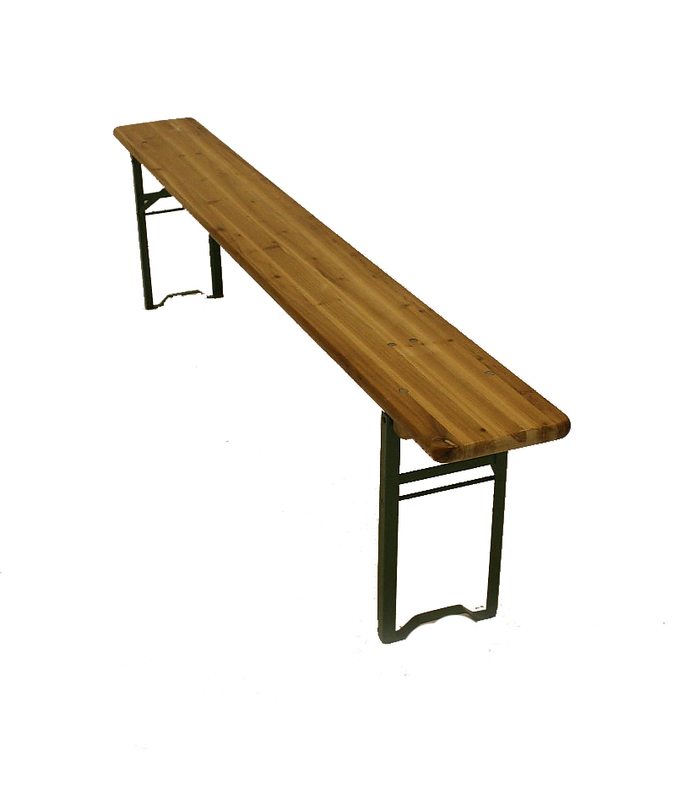 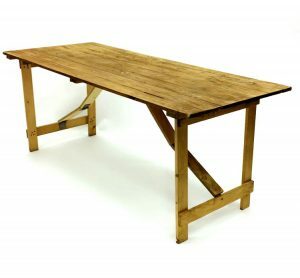 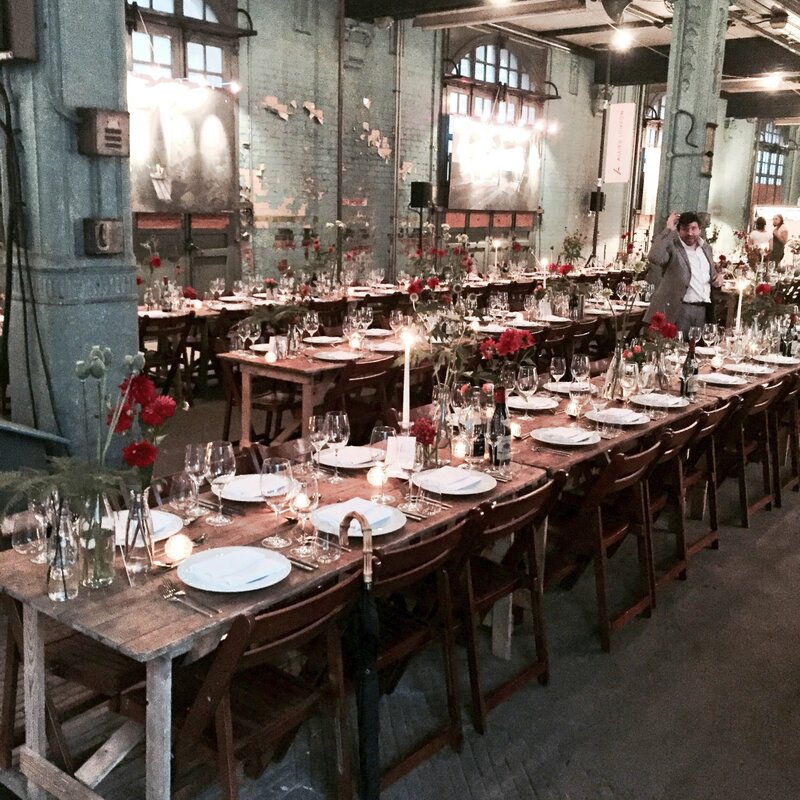 They can be used for a variety of events and particularly lend themselves functions when matched with our rustic trestle tables in both a formal and informal setting. 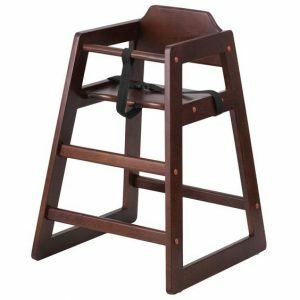 These rustic folding chairs come with a brown wooden seat, back and frame and folded completely flat for easy storage and transportation. 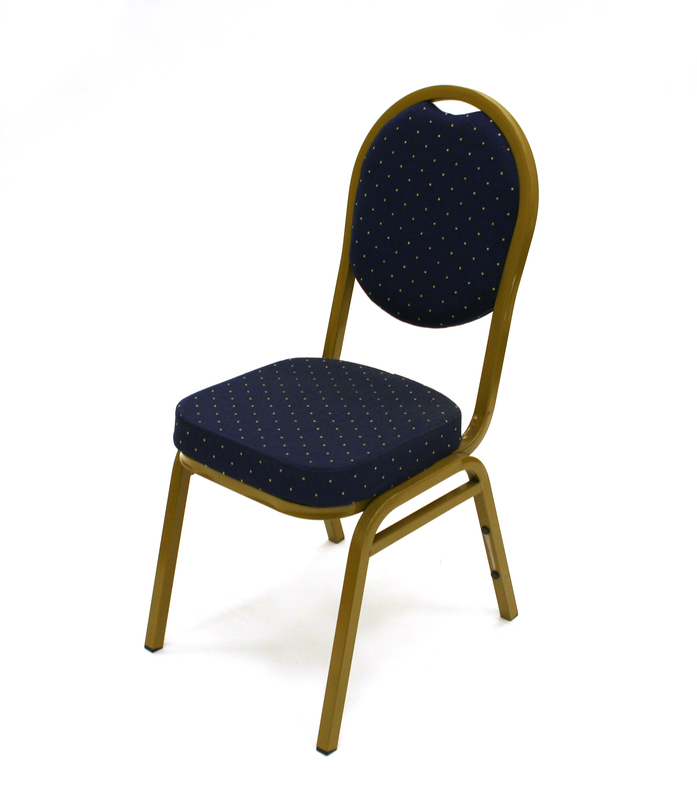 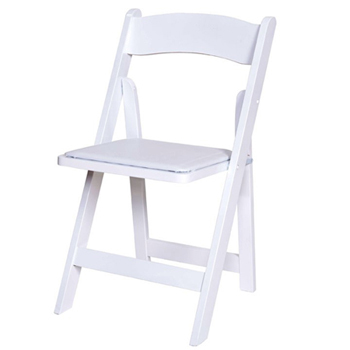 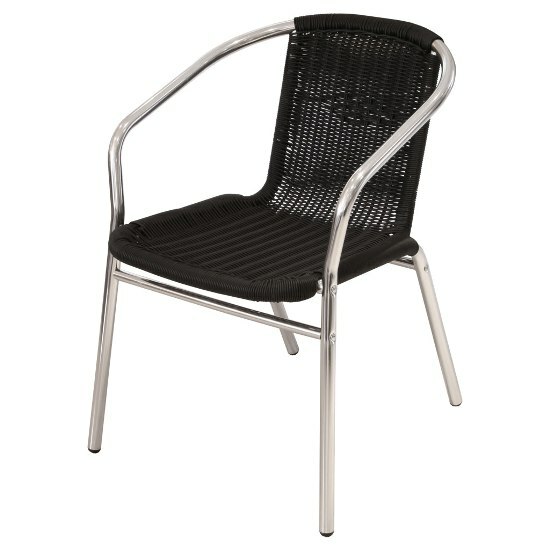 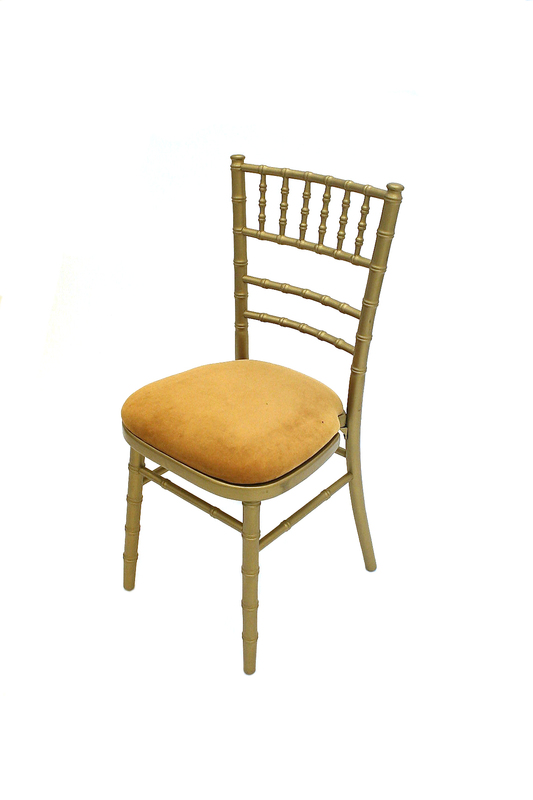 We also have white wooden folding chairs available in our hire range.